Candida auris is causing concern because it's immune to the current anti-fungal treatment. C. auris can cause dangerous infections once it gets into the bloodstream of a person. Candida auris infections have also been reported from India. A life-threatening fungal infection, Candida auris, was first identified in 2009 in a patient in Japan. 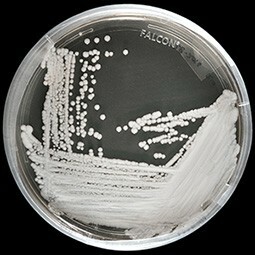 Candida auris is a tenacious fungus that can cause dangerous infections once it gets into the bloodstream of a person. This fungus has already been labelled an "emerging global threat" as this has spread around the world, including India, largely in hospitals and nursing homes. The deadly fungus is causing concern around the world because it's immune to current anti-fungal treatment. According to a report published in Forbes, this fungus can remain on people's skin and objects, such as hospital furniture and equipment, for quite a long time. Thus, it can spread indirectly from patient to patient. It will not only invade your body but kill you if your immune system is weakened. It can be resistant to the three major classes of anti-fungal drugs, leaving doctors with few options to treat C. auris infections. 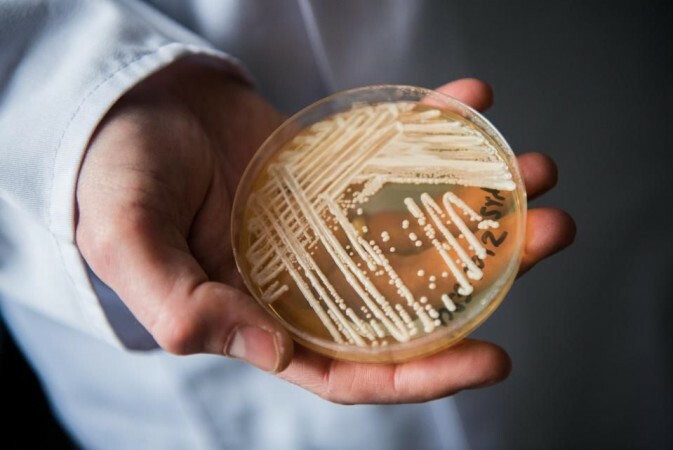 Where have Candida auris been reported? C. auris infections have been reported from over 20 countries, including the United States. Because identification of C. auris requires specialised laboratory methods, infections likely have occurred in other countries but have not been identified or reported. Countries including South Korea, India, South Africa, Kuwait, Colombia, Venezuela, Pakistan, the United Kingdom, and the United States have reported this fungal infection. People who have a very weak immune system should be more careful. The risk factors include recent surgery, diabetes, broad-spectrum antibiotic and antifungal use. People who have recently spent time in nursing homes and have lines and tubes that go into their body (such as breathing tubes, feeding tubes and central venous catheters), seem to be at highest risk for C. auris infection. Infections have been found in patients of all ages, from preterm infants to the elderly. C. auris can spread in healthcare settings through contact with contaminated environmental surfaces or equipment, or from person to person. If you believe that you are suffering from a fumgal infection. please consult a healthcare specialist. Can a person die from C. auris? Yes. Invasive infections with any Candida species can be fatal. We don't know if patients with invasive C. auris infection are more likely to die than patients with other invasive Candida infections. Based on information from a limited number of patients, 30–60 percent of people with C. auris infections have died. However, many of these people had other serious illnesses that also increased their risk of death.